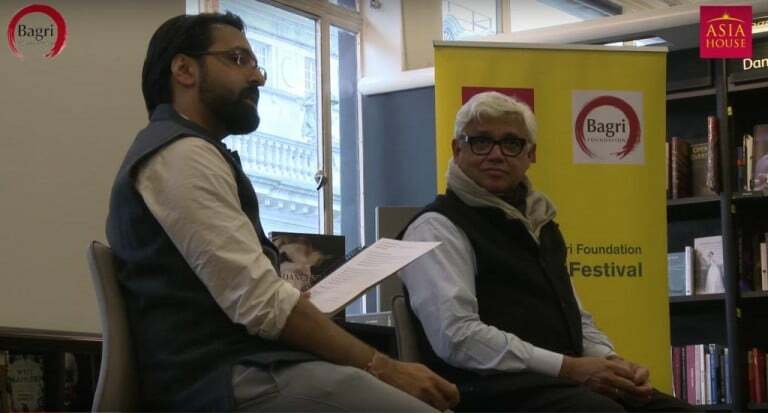 Amitav Ghosh, a finalist for the 2015 Man Booker International Prize and acclaimed author of Sea of Poppies, River of Smoke and now Flood of Fire spoke at Waterstones in Piccadilly, London. Described as a mesmerising new masterpiece, Ghosh spoke to Bhavin Mehta about the dramatic Opium wars and the history of China and British India. This event was part of the Asia House Bagri Foundation Literature Festival 2015.